The Arc is the largest advocacy organization in the United States for citizens with intellectual and developmental disabilities, and their families. 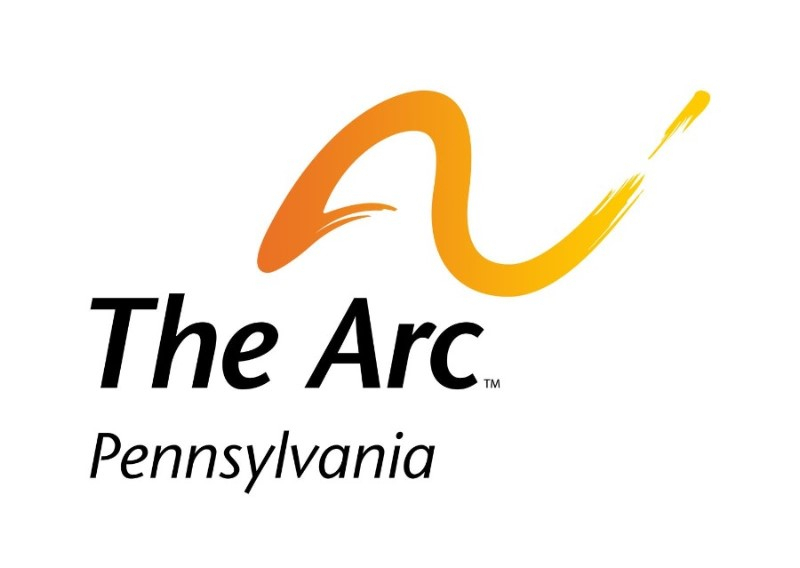 The Arc of Pennsylvania is the state chapter of The Arc. The Arc in Pennsylvania includes 31 local chapters operating in 48 counties in Pennsylvania. To see a list of local chapters, click here. For almost 70 years, The Arc has been working to include all children and adults with intellectual and developmental disabilities in their community. We promote active citizenship and inclusion in every community setting. The Arc of Pennsylvania has been dedicated to the inclusion of children with disabilities in regular education classrooms since its founding in 1949. Parents wanted to raise their children at home rather than institutionalize them, and they knew they would benefit from public education. Notably, it was a lawsuit by The Arc of Pennsylvania that led to the PARC Consent Decree, which required the Commonwealth of Pennsylvania to provide every child with a free and appropriate public education regardless of intellectual ability. The Arc of Pennsylvania was also a party to the Gaskin Settlement which required the state to make further efforts to include children with disabilities in regular education classrooms. To download a video about the history and contributions of The Arc in Pennsylvania, visit www.thearcpa.org.